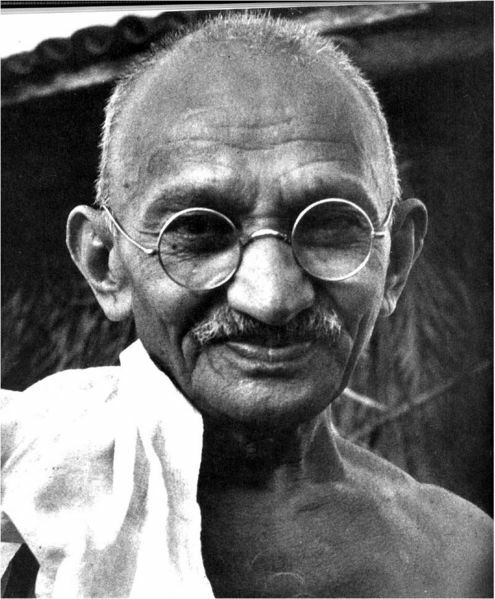 The Gandhi Foundation exists to spread knowledge and understanding of the life and work of Mohandas K. Gandhi (1869-1948). Our most important aim is to explain and demonstrate the continuing relevance of Gandhi’s insights and actions today. Gandhi is one of the most significant figures of modern times. He began as an insignificant individual with no particular talents and gradually became a remarkable human being. He considered that everyone has the potential for ethical and spiritual growth, and that community is the most effective basis for our development. Gandhi’s ideas have a relevance beyond his own time. His approach was holistic and evolved through experience. To help us promote these aims please join or make a donation.